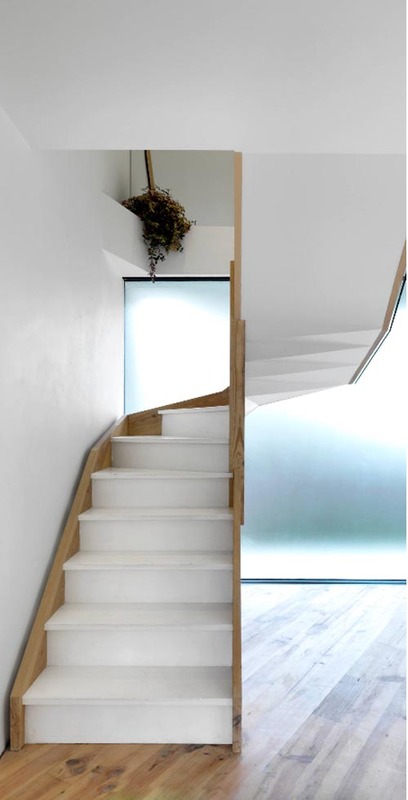 SJR Architecture is based in Preston and covers the whole of Lancashire. At SJR Architecture we know that your project is special to you and could be a once in a lifetime adventure. 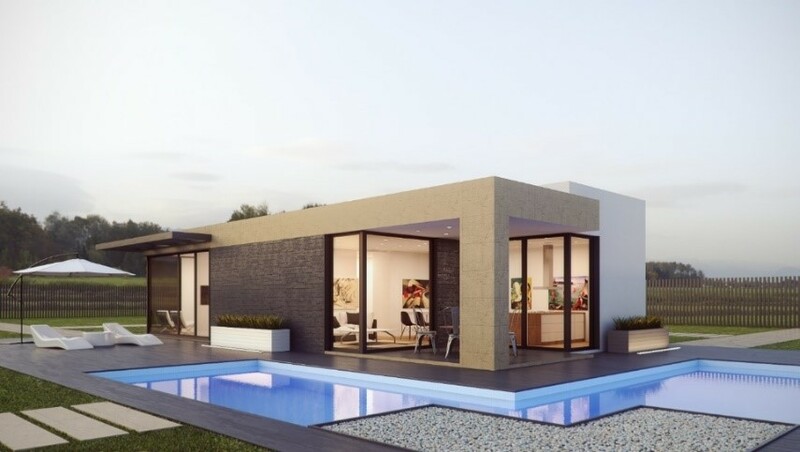 It is therefore imperative that you choose the right architectural practice to work closely with you for the whole of your journey, choose our architectural practice, safe in the knowledge that we know how to deliver your dream home or extension without charging you the earth. We tend to focus on residential projects however we also do commercial architectural drawings. We start with an initial meeting (which is totally free of charge and you are under no obligation), where we discuss what it is you are trying to achieve. 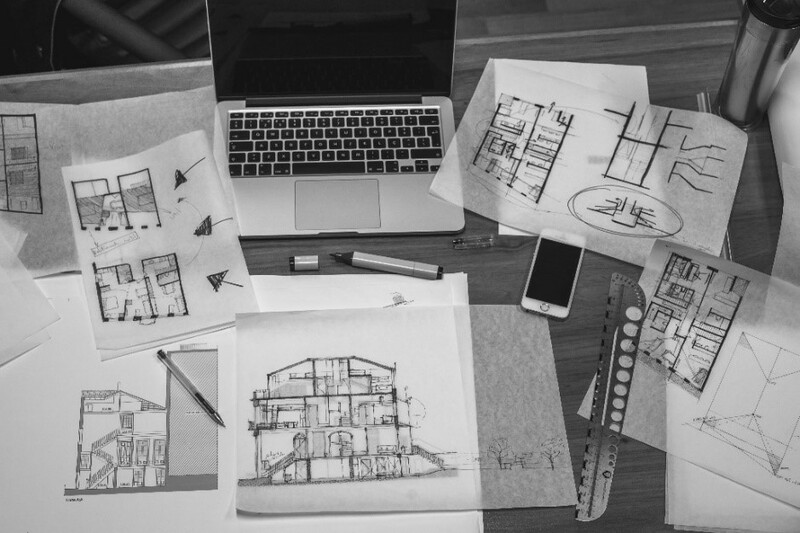 We give you factual advice about whether you are likely to succeed with planning or permitted development, or need to change your vision. We work closely with you to understand your vision of what you want to become reality. 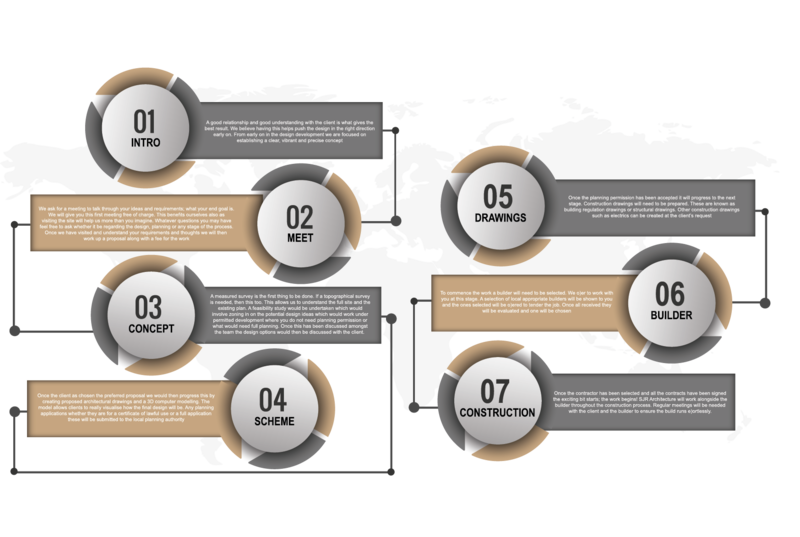 We offer our practical expertise and knowledge of the planning laws and add our ideas to create architectural drawings which fulfil the brief and deliver well designed, cost effective, great places to live. 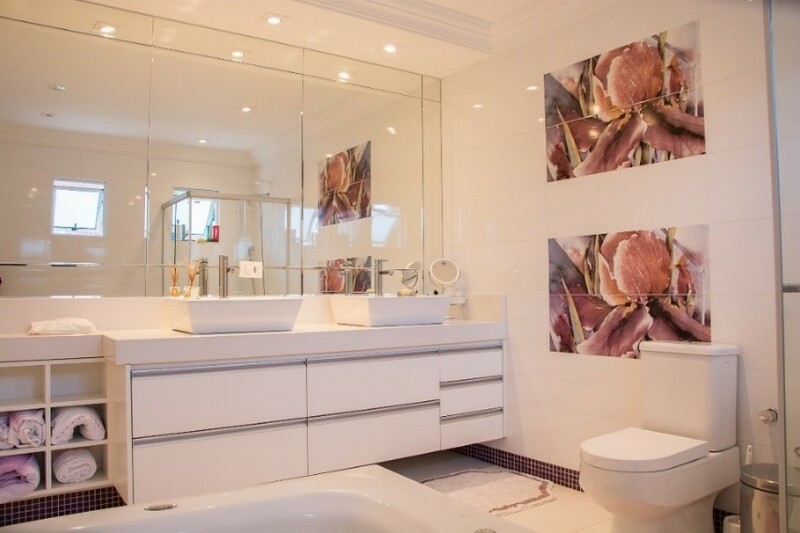 SJR Architecture is a small practice in Preston which we believe is better for you as you will have the services of a fully trained architectural technologist working on your project at all times. Architects are typically more design led whereas architectural technologists are usually more science focused and very much into sustainability / green buildings. 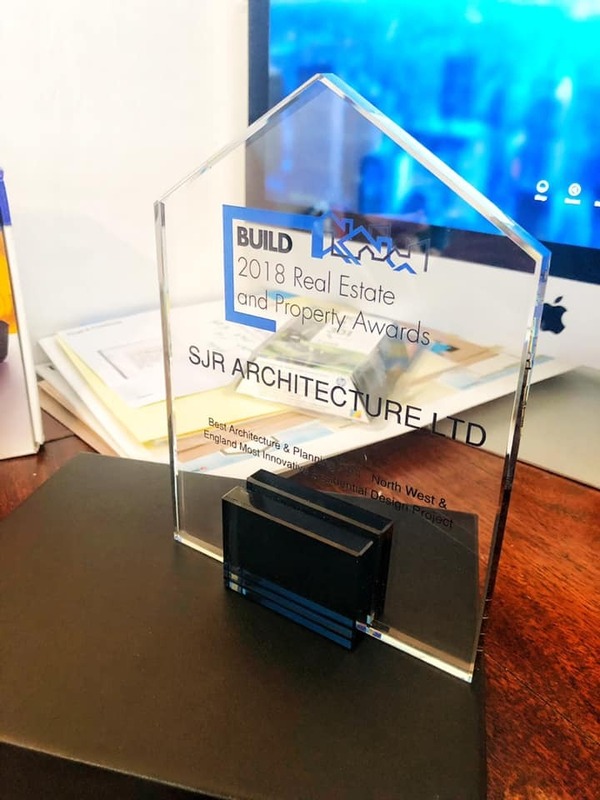 Awards | SJR Architecture was nominated for 2018 Build Property & Real Estate which we won for the North West of England! 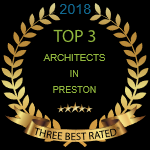 SJR Architecture was also won Three Best Rated Award for The Top Three Architectural Practices in Preston! Chorley, Buckshaw Village, Clayton-le-Woods & Whittle-le-Woods. Mawdesley & Bispham. Garstang, Galgate, Bilsborrow, Catterall, St Michael’s on Wyre, Goosnargh & Barton. Leyland & Farrington. Wrightingtonbar & Mossy Lea. Croston, Eccleston & Ulnes Walton. © sjr_arch 2016. All Rights Reserved.